Did you know that in Orange County, FL alone there are over 6,000 retention ponds? You might be wondering what a retention pond is, why they matter, and what they mean to you. And if you’ve ever been in a position where you received a letter of non-compliance for a retention pond, you know why they are so important. But first thing’s first, lets talk about the basics. Retention ponds are meant to do two things. The first is flood attenuation. This is the collecting of stormwater runoff and temporarily holding it to control the rate of discharge to the downstream system. This can help prevent flooding while receiving the well-known Florida downpours. The second is treatment. This is when the retention pond collects stormwater runoff and controls the point of discharge in order to reduce the pollutant load to the downstream system. Some of the basic components of stormwater retention ponds and systems include roads, gutters, inlets, ditches, swales, pipes, ponds, control structures, primary and secondary canals, and municipal separate storm sewer system which are owned and operated by the county. Why Do Retention Ponds Matter? As we previously mentioned before, stormwater systems and retention ponds help prevent flooding. And if you’re familiar with the summer rains in Florida, you can easily see why we need them to work properly. 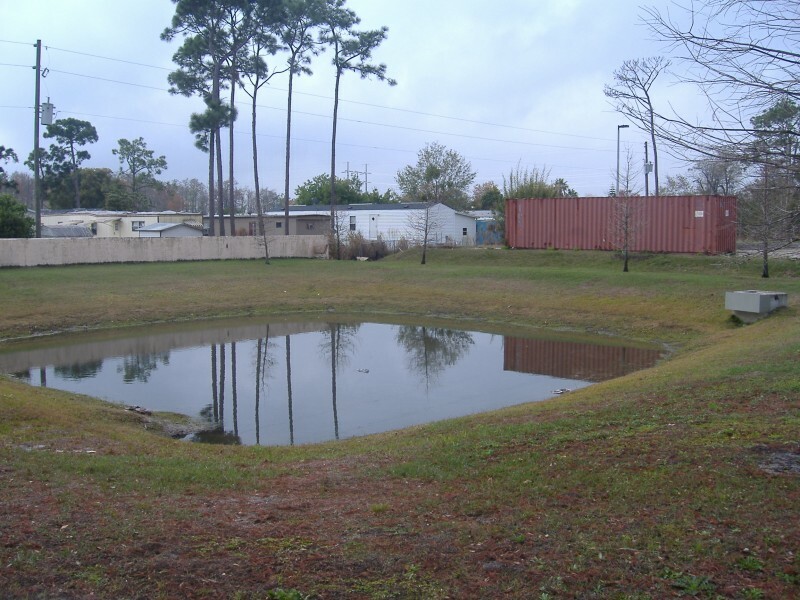 Retention ponds are meant to collect stormwater, and slowly discharge it into the ground. If this were to stop happening, the ground would be over-saturated too quickly and flooding would occur. Retention ponds are also meant to collect stormwater runoff from the roads and properties. Again, if the stormwater had nowhere to go, our streets would surely be flooded. What Do Retention Ponds Mean to You? If you’re a property manager or business owner that contains or owns a retention pond on your property, you are responsible for that retention pond. If your stormwater system or retention pond has too much vegetation, sediment, pollutants, litter or structural damage, you can be found non-compliant by county or state regulations. If you are found non-compliant, you must contact an engineer and have the stormwater system or retention pond fixed or face hefty fines. 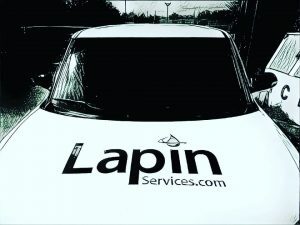 In the case you have received a letter of non-compliance by the county, or have questions about your retention pond, contact Lapin Services immediately.